This year for our Viral Meningitis Awareness Week we’re calling on those who have suffered from the viral form of the disease and their families to talk about viral meningitis and ‘Be Vocal About Viral’. We’re keen to banish misconceptions about viral meningitis – that it’s always ‘mild’ and sufferers make a quick recovery and that it only affects babies and young children. Although viral meningitis is rarely life-threatening it can still be life-changing. 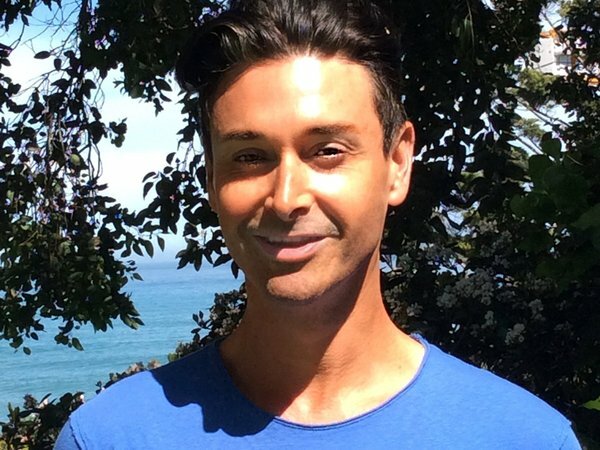 It is a serious illness, which can leave some sufferers with a range of after-effects, including headaches, exhaustion, memory loss, depression, anxiety, balance problems and hearing difficulties. Our aim, as always, is to inform the public, medical professionals and employers about the true impact of the disease and the long-term problems it can bring. Up to 6,000 people each year across the UK suffer from viral meningitis. Most will make a good recovery, but this can be very slow. 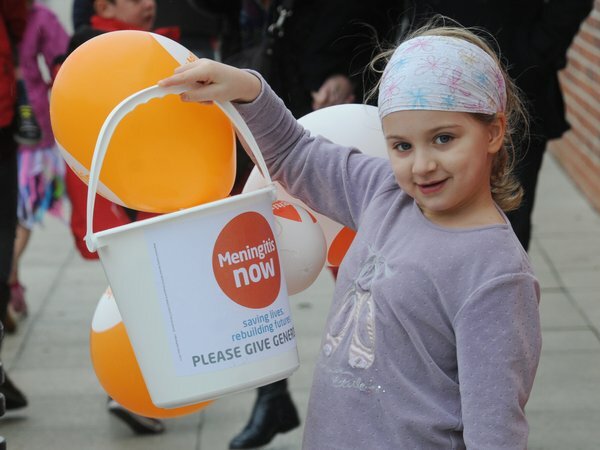 Read our meningitis stories. ‘Be Vocal About Viral’, our sixth annual Viral Meningitis Awareness Week, takes place between 7 and 13 May. Previous weeks have reached over four million people through social media – please like, share and re-tweet to help us reach even more people this year. We have a range of free services to support individuals and their families after viral meningitis. If you have been affected by viral meningitis, please contact our Helpline on 0808 80 10 388 or email helpline@meningitisnow.org. Do not suffer from viral meningitis alone. We also have information and fact sheets about viral meningitis including guides for employers and health professionals. Read more about the symptoms and after-effects and download the guides. 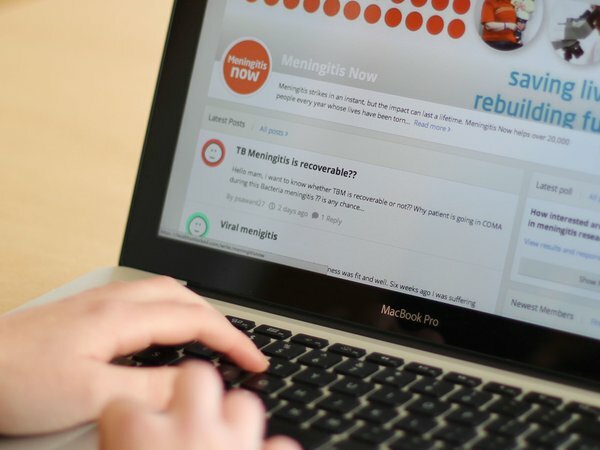 It’s vital that everybody understands how serious viral meningitis can be and that those suffering from it are not afraid to speak out about it and seek the support they need. Thank you for supporting ‘Be Vocal About Viral’, our viral meningitis awareness week for 2018.